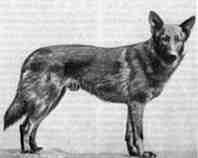 I know that horand was declared the first german shepard, but i hear that german shephards have been around for a very long time before horand. i also see in movies even in books that german shepards used to be used in battle and for work during the roman empire (as well with rotweilers). Maybe you know how far back german shephards actually go? German Shepherds are derived from many of the herding dog breeds in Germany back in the late 1800's. And you're right, Horand was the 1st registered German Shepherd. Really though, German Shepherds as a really developed and recognized dog breed are fairly young when compared to many other dog breeds such as the Tibetan Mastiff, Chow, Pug and many, many other dog breeds. In fact, German Shepherds have only been around since about 1899 or so. 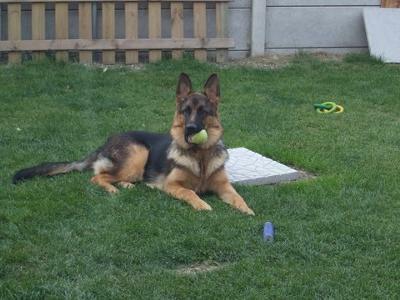 But I've already covered this in great detail elsewhere on the site so please go here to read even more about the history and development of the German Shepherd dog breed.